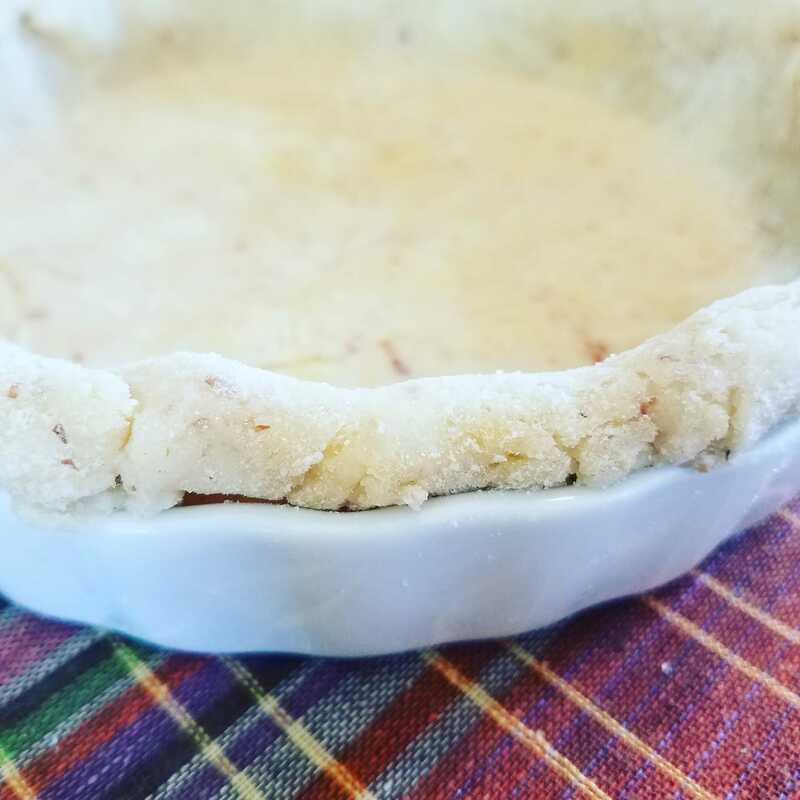 Have you been drooling for a gluten-free pie crust that’s quick to make, doesn’t call for a mix of eighteen different flours and turns out perfect every time? Well, drool no more, it’s here. Actually you’ll probably start drooling all over again when you begin dreaming about the apple pies, pumpkin pies, quiches, and chicken-pot pies you’ll be making.